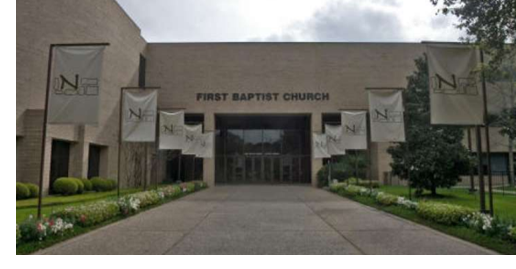 ​ HOUSTON – Houston's First Baptist Church is buying a downtown office building, located at 1730 Jefferson, where it will introduce a new urban sanctuary to the area's growing population. The 40,000-sf building has a central gathering space on the first floor that will be able to hold up to some 700 worshipers. The building sits on 2.1 acres and has about 90 parking spaces. Exterior and interior renovations will be made to the building.